Are your kids or grandkids big-time fans of Harry Potter? Or do they just love a challenging Lego building experience? 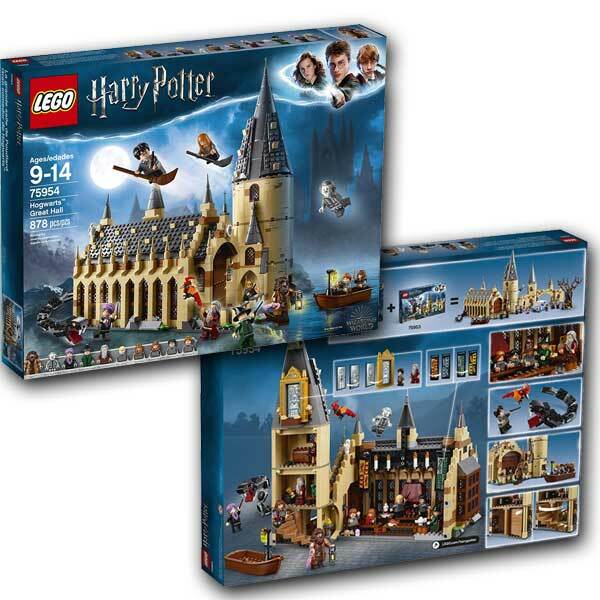 Either way, the Lego Harry Potter Hogwarts Great Hall Building Kit will be perfect for them this Christmas. 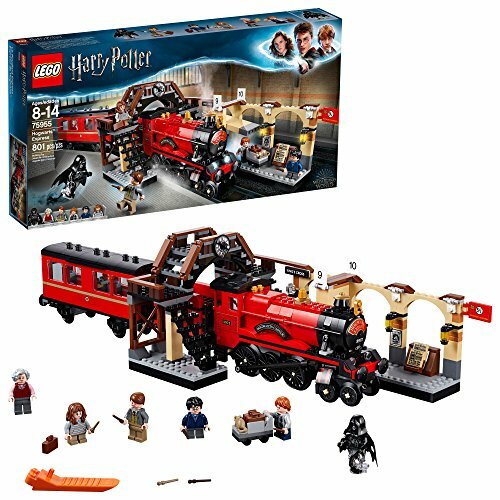 This Great Hall Building Kit is all new for 2018! 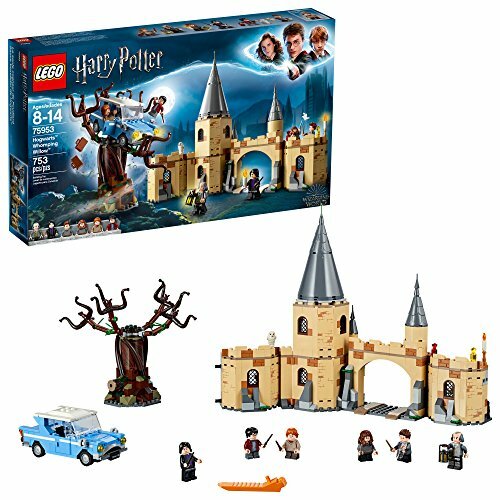 This is a fantastic set that actually connects to the Hogwarts Whomping Willow set, if you already have that or plan on getting it. 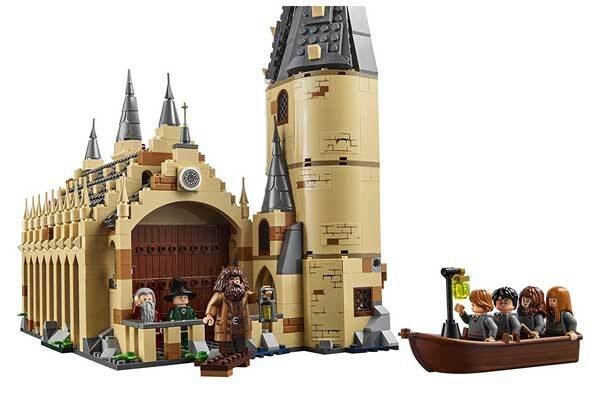 This one is specifically for the Hogwarts Great Hall and it includes the tower that has a spiral staircase that moves. It also has the house banners and a room where all of the potions are stored. There’s also a treasure room in this Lego set that you can build. 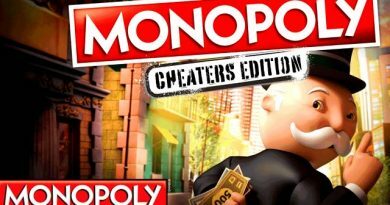 Your kids will love building it, and also playing with it and the 10 mini figures that come with it. The mini figures this set comes with include Harry Potter, of course, but also Hermione, Ron Weasley, Professor McGongall, Hagrid, Susan Bones, Dumbledore, Draco Malfoy, Nearly Headless Nick and a Professor Quirrell that comes with a dual face for Lord Voldemort. This is a large set – with 878 Lego pieces. 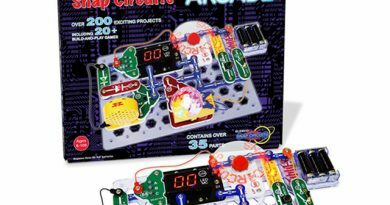 It’s great for kids around 8 or older, and both boys and girls will love this kit. It’s a Lego set that, when built, measures a little more than 14 inches tall, 11 inches wide and 7 inches deep. Note that this isn’t the entire castle. It’s a portion of it. 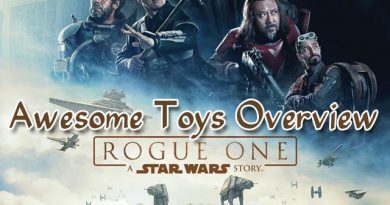 Fans love the architecture of the set, and the figures that are included really bring it to life for lots of role play with the characters. Depending on which scene you want to reenact, you can flip the double sided house banners over to showcase a different set of houses if you choose to do that. 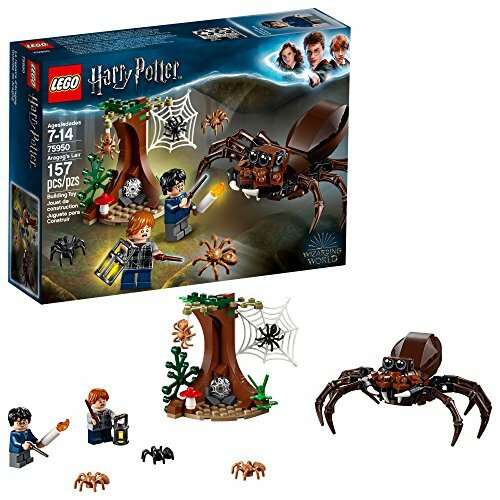 This will be a great set to get as you build the complete castle in the future.